Naomi Osaka battled past eighth-seed Petra Kvitova 7-6 (7/2), 5-7, 6-4 to win her first Australian Open crown. Japan's Naomi Osaka said she was "in a state of shock" Saturday after holding her nerve to battle past Petra Kvitova to win the Australian Open in a three-set thriller that also delivered her the world number one ranking. The fourth seed and US Open champion triumphed 7-6 (7/2), 5-7, 6-4 in a 2hr 27min epic over the Czech eighth seed to claim back-to-back Grand Slams and become the first Asian, male or female, to hold the top spot. Her jubilation was a marked contrast to Osaka's maiden Slam win last year, when she tearfully hid her face as boos rang around Flushing Meadows in the wake of losing finalist Serena Williams' tirade at the umpire. 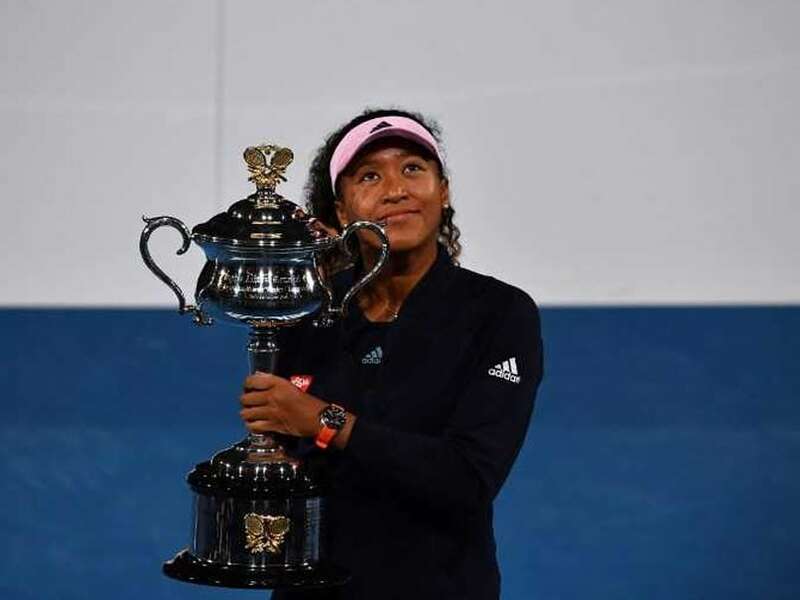 This time, Osaka cried with joy and smiled as she became the youngest woman to win back-to-back majors since Martina Hingis in 1998 and the youngest number one since Caroline Wozniacki in 2010. 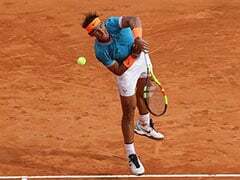 Predictions of a slugfest between two of the game's biggest hitters proved accurate as the pair went toe-to-toe in the first set. They had never met before and Osaka initially struggled to unlock the lanky left-hander's serve, while Kvitova at times could not handle her opponent's powerful returns. 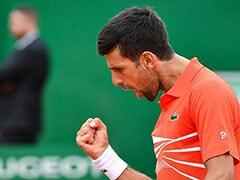 The Japanese star broke again to take control as Kvitova's error rate climbed, bringing up three championship points. But the Czech saved all of them, forcing Osaka to serve for the title. Kvitova would not surrender, saving three break points before again forcing Osaka to serve it out, but the Japanese champion managed it on the second attempt for a famous victory.